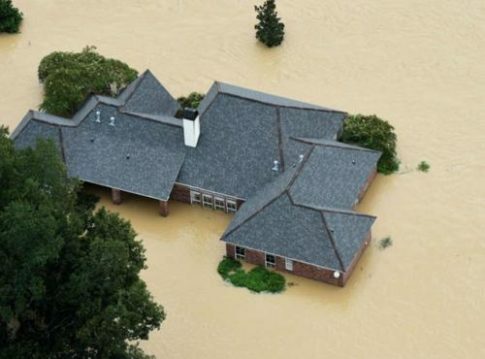 More than a decade after hurricane Katrina devastated Louisiana, the impoverished state finds itself in yet another natural emergency, once again as a result of historic floods, which have led to more than 7,000 people being rescued from their homes. The flooding has left at least three people dead, and a fourth person was reported missing in the floodwaters in St. Helena’s Parish, officials said. And while officials said on Sunday that the rain had subsided, dangers loomed. “It’s not over,” said Louisiana Gov. John Bel Edwards on Sunday cited by NBC, who previously declared a state of emergency and called the floods “unprecedented” and “historic.” Edwards said Sunday he didn’t know how many homes had been damaged in the state, but “it’s in the thousands,” he said. More than 130 people died and scores remained missing after heavy rains touched off floods and landslides in China this week, officials said Saturday. Meanwhile, meteorologists warned that more thunderstorms were expected in the coming days. In northern China, where most of the deaths were concentrated, the worst-hit area was Hebei province, which encircles the capital, Beijing. At least 72 people died there, the provincial branch of the Ministry of Civil Affairs told the official New China News Agency on Saturday. An additional 78 people were still missing in Hebei as of Saturday. Authorities put the number of affected people at more than 8 million, with nearly 300,000 evacuated. 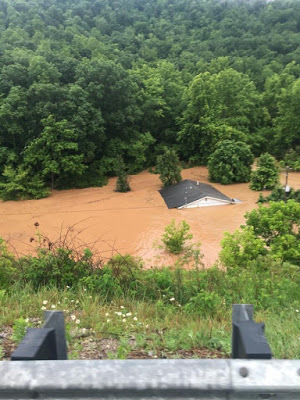 A federal disaster declaration was approved for three of the hardest-hit counties in flood-ravaged West Virginia after a historic deluge killed at least 24 people there. The floodwaters swept away cars, cut power to thousands and trapped hundreds in a shopping center after 10 inches of rain pounded parts of the state in just 24 hours. It also submerged a golf course, forcing the PGA to cancel the upcoming Greenbrier Classic. A cloud-seeding company Hydro Tasmania performed the seeding over the Derwent River watershed a day before the widespread flooding, caused by intense rainstorms, began on June 6, 2016. According to Premier Will Hodgman, the Energy Minister Matthew Groom is looking for an explanation as to why the seeding was authorized despite the heavy rainfalls already forecast. Cloud seeding is a process of changing the amounts or types of precipitation by adding substances into the air that act in support of cloud condensation or ice nuclei, altering the microphysical processes occurring within the clouds. 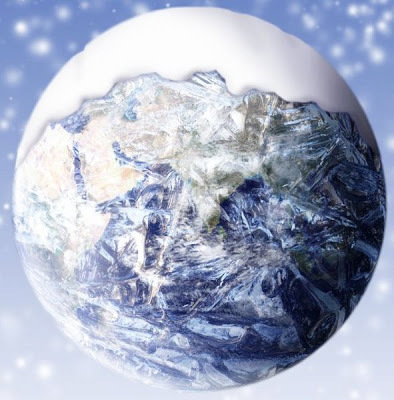 All over the planet, global weather patterns have gone completely nuts. Just over the past few days we have seen “life threatening” heatwaves, extremely dangerous wildfires, vicious tornadoes and unprecedented flooding – and that is just in the United States. And of course this is just the continuation of a trend that stretches back to last year, when extremely weird weather created “apocalyptic-like conditions” in many areas around the world. So why is this happening? For decades, we could count on weather patterns falling within fairly predictable parameters, but now that is completely changing all of a sudden. 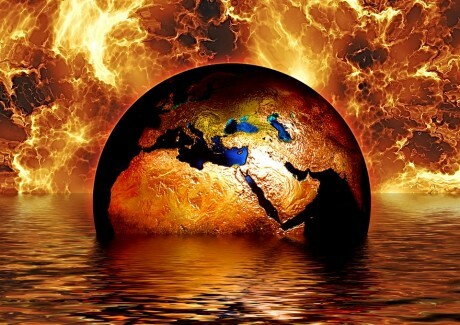 All over the globe we are seeing things happen that we have never seen happen before, and the weather just seems to get even more crazy with each passing month. Read moreWhy Is The Weather So Crazy All Of A Sudden? 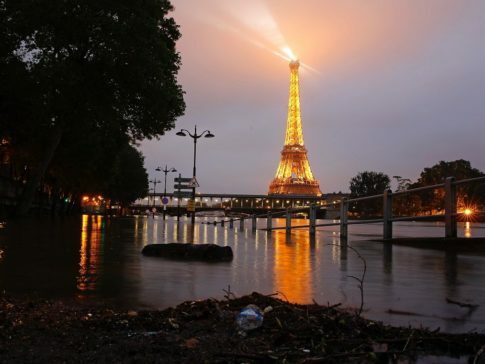 The River Seine is flooding. The streets of Paris nearby the river are now canals of water and residents are fleeing their buildings. As a precaution, local officials have also closed Paris’s Louvre museum and the Musée d’Orsay to save historic artworks from the rising floodwaters. Staff are evacuating tens of thousands of “reserve” paintings and sculptures for underground store rooms. The Independent reports that as part of its emergency plan, the Louvre has 72 hours to remove works in its underground reserve. The Musee d’Orsay has 96 hours. Both museums held drills this year to rehearse for a flow with floods. 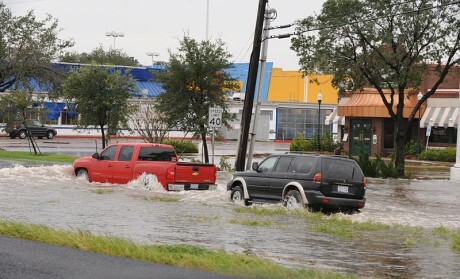 Some are saying it’s the city’s worst flood in decades.